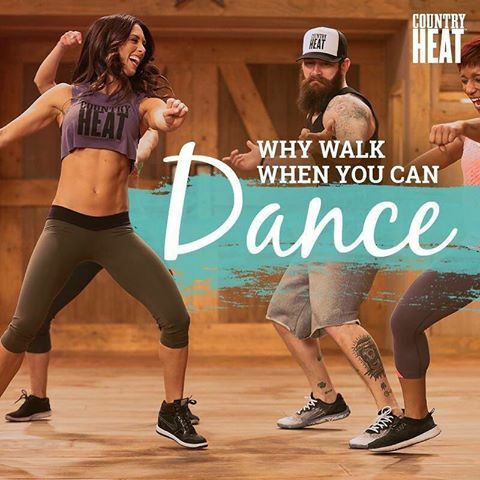 The Master’s Hammer and Chisel is a new Beachbody workout created by two of Beachbody’s Super Trainers. This new 60-day workout is aimed at helping you get a powerful, perfectly defined body. 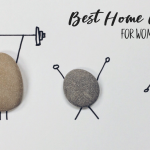 Body Beast-creator Sagi Kalev and 21 Day Fix-creator Autumn Calabrese are creators and trainer experts behind The Master’s Hammer and Chisel. ISO Speed Hammer: Sagi introduces the power of The Master’s Hammer with his Iso Speed Hammer workout. This utilizes the effectiveness of tempo training to build strength and grow muscle. Incorporating speed and isometric holds, this workout will help you kick-start your way to becoming totally shredded. Total Body Chisel: The sneak peek of The Master’s Chisel workout places an equal emphasis on strength, but also focuses on crafting lean, mean muscles. Autumn guides you through a sweat-inducing, full-body resistance workout with the Total Body Chisel, to help you achieve stunning muscle definition and overall power. What is The Master’s Hammer and Chisel? If you’ve ever wanted to craft a defined, visually dramatic physique—the kind of body you’re proud to show—The Master’s Hammer and Chisel is the expert workout system that delivers breathtaking, body-changing results in as little as 60 days. Trainers Sagi Kalev and Autumn Calabrese are sought-after experts at sculpting spectacular physiques—and they have shelves full of competition prizes to prove it! In The Master’s Hammer and Chisel, they share their winning strategies in this breakthrough system of resistance training to help you shape powerful muscle and shed body fat to build a ripped, statue-perfect physique. Want to be the first to know when The Master’s Hammer and Chisel workout is available? 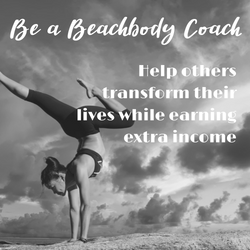 CLICK HERE to join the FREE Team Beachbody membership. 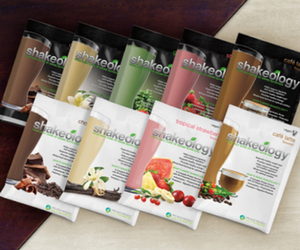 CLICK HERE to join our exclusive Club membership – free for 30 days. Try the two new workouts today! Who are your Hammer and Chisel trainers? Sagi Kalev has earned the coveted title of Mr. Israel twice, appeared in thousands of bodybuilding magazines, and has been featured on more than 50 international magazine covers, including appearing on the cover of Muscle & Fitness magazine an amazing 11 times. He is a Master Professional Personal Trainer and a member of the IFBB Propta Hall of Fame. Autumn Calabrese is a national-level bikini competitor, celebrity fitness trainer, and busy mom. 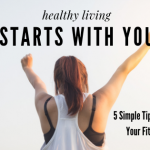 A rising star in the fitness community, she holds personal training certificates from the National Academy of Sports Medicine (NASM), and the American Fitness Professionals & Associates (AFPA). Her supportive, motivating style has made her a highly sought-after expert among celebrities and in the fitness industry. 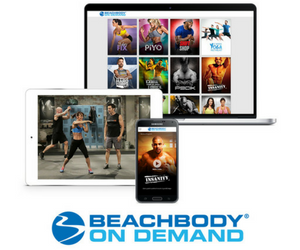 Join Beachbody On Demand today and experience ISO Speed Hammer and Total Body Chisel!